Technology continues to disrupt business and transform the way real estate services are delivered – from business process automation and analytics to visualization of data. 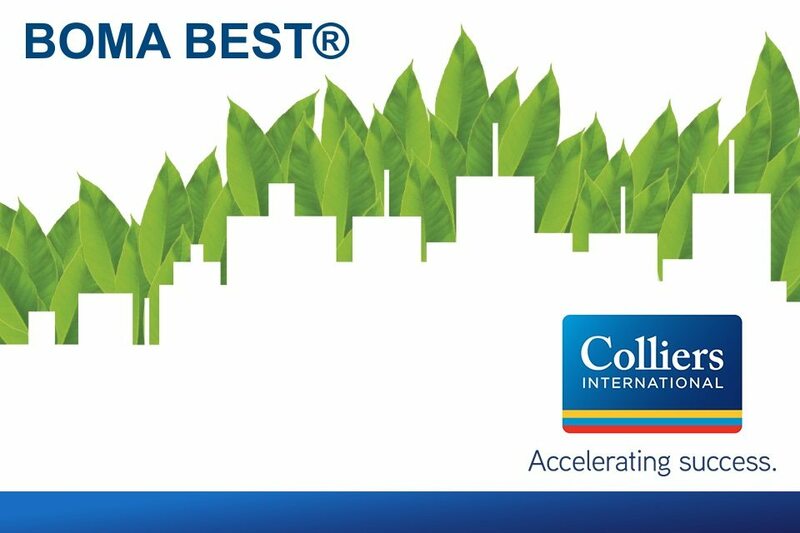 Colliers is pioneering new and innovative ways to elevate the end-user experience and the value we deliver to our clients. 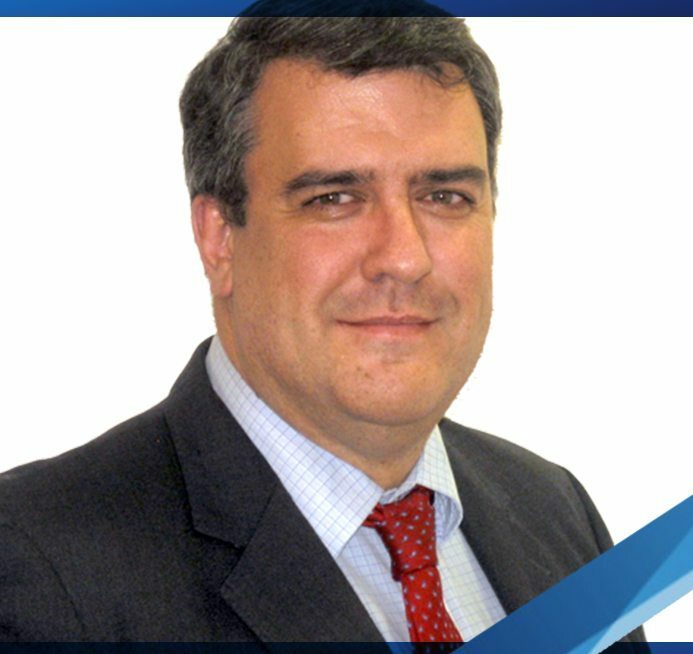 Our cloud based platform, Colliers360 (www.colliers360.com), allows our clients to manage and optimize their real estate portfolio by helping drive alignment between their business strategy and real estate with a focus on improving the productivity of real estate and reducing the total cost of occupancy. By bringing disparate data sources into a centralized platform, we can provide our clients with a holistic view of their real estate portfolio – providing clarity and additional insights into the real estate assets. After many successful deployments and years of experience, we have developed a systematic approach for delivering technology solutions that are easy to deploy and value driven. We partner with real estate teams to help them create an identity and presence within their organizations, while elevating their interactions with the business. 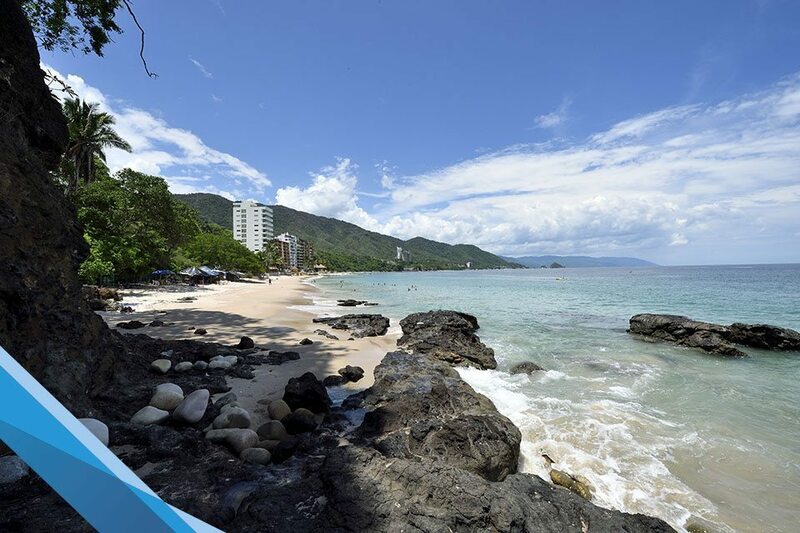 Our focus is on the improvement of productivity of real estate – developing creative and unique strategies for each location that go beyond traditional real estate solutions. 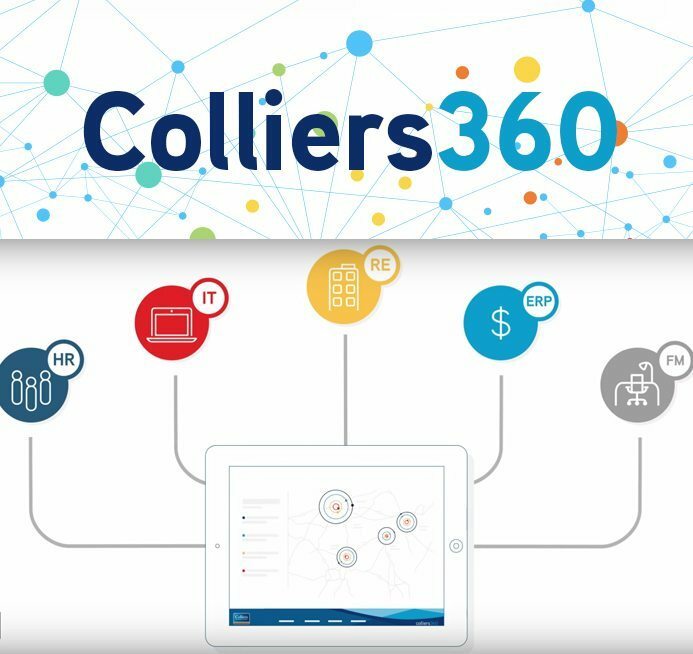 Colliers360 continuously evolves to meet the demands of our clients through customizable solutions that generate value in meaningful and unexpected ways. Please join us for an interactive session as we demonstrate the capabilities of Colliers360 and showcase how businesses are using the platform to help make more informed decisions around real estate.